Microsoft has announced its revamped Microsoft News app. Microsoft News powers websites like MSN.com and the news feed built into the Microsoft Edge browser’s new tab page. It also powers the Microsoft News app on iOS and Android, Windows 10 and Xbox. The new app features more personalization for users. When starting up the app, users can pick from a wide variety of news categories to see stories from. Users can also view stories based on their current location. Additionally, the app offers breaking news alerts that are easier to configure. Finally, the app also features a dark mode — take notes Google News — and ‘continuous reading’ that allows you to scroll directly into the next article. However the fresh new app is just the tip of the iceberg for Microsoft News. Microsoft boasts its app has a human and AI touch. The company partners with over a thousand publishers and over 3,000 global news brands. These partners send Microsoft more than 100,000 unique pieces. The company’s AI scans the content to understand how fresh and potentially popular it is. It also categorizes content based on topic and if it’s opinionated. Once the AI is done with the story, it gets passed to editors, complete with suggested photos to pair with stories. Editors curate the top stories throughout the day for readers. Microsoft News’ editorial teams are experts in their local area. The company has over 800 editors working from 50 locations worldwide. Canada is just one of the many countries with an editorial newsroom from Microsoft. 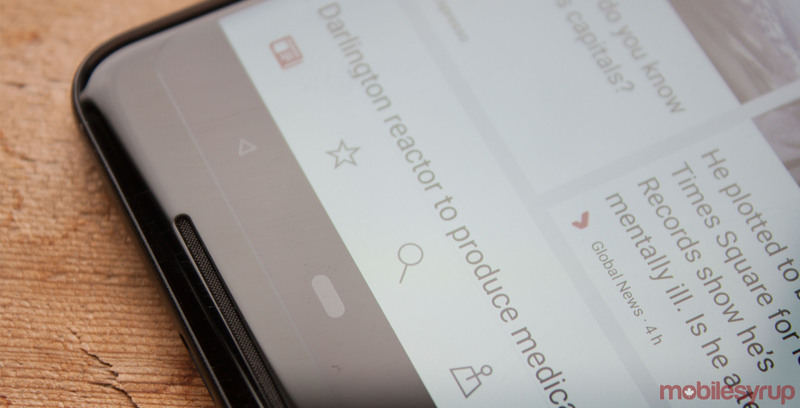 Readers can set up the app to curate local news as well, based on where they are. The tech giant is also working to keep journalism sustainable. In a blog post today, Microsoft News’ editor in chief Rob Bennett wrote that the company has “delivered more than $600 million back to [its] publishers.” Bennett says this enables publishers to focus on quality journalism. 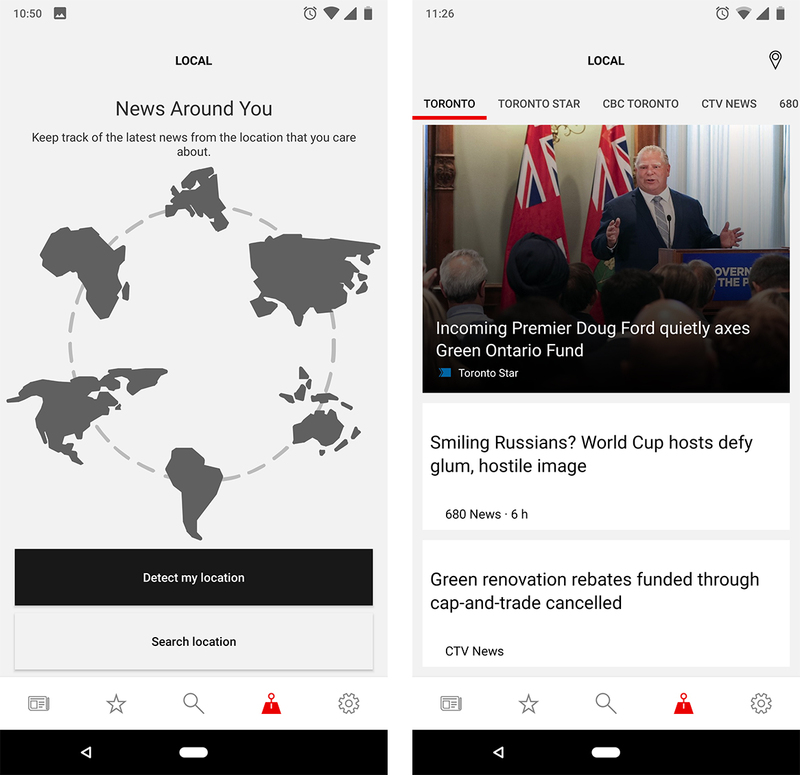 The obvious comparison here is to Google News, the search giant’s recently released news curation app. In my brief time with Microsoft News, it feels like it is more local than Google. The ‘For You’ section in Google News, which uses AI to recommend stories for readers, seems to know me better than Microsoft’s app. The Google recommendations are better, but there’s less locality. 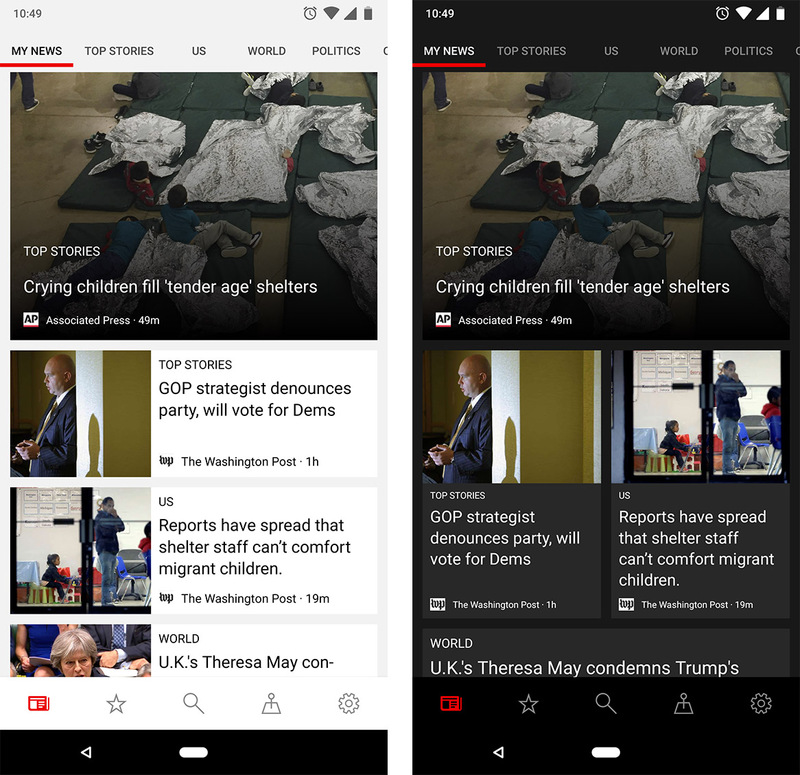 Microsoft News is available on iOS and Android with the revamped design available starting today.